django-debug-toolbar is simply must have tool for Django development. 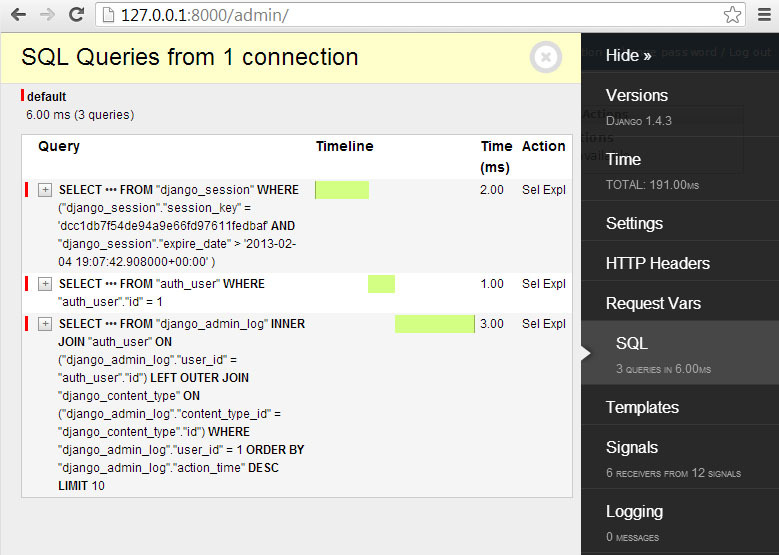 It adds powerfull toolbar which allows detailed diagnostic and debugging of Django site. Deploying Django app to Heroku from Windows machine is little bit tricky. If you do not have Visual Studio installed on your machine, you’ll receive error that vcvarsall.bat is missing. Then you can exclude psycopg2 from pip install command, because it is installed in system directory of Python. Just open requirements.txt file with notepad and select Save as. In Save as dialog choose ANSI.